Melisse is a modern American restaurant, considered among the most expensive places to eat, located in Santa Monica, CA 90401. 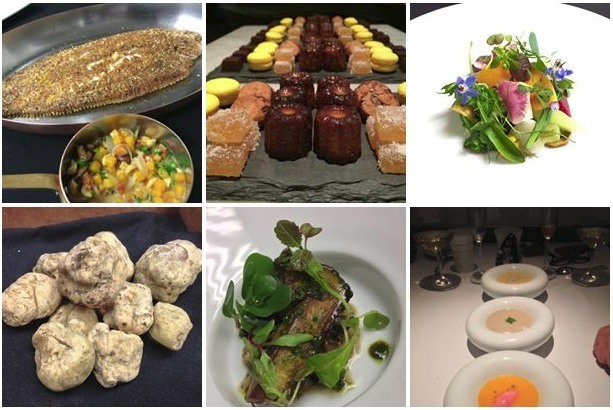 If you have no problem with the budget, go ahead and enjoy the dining experience at Melisse, a place where everything is prepared by high quality chefs, and comes with great service. Here you can view a video by Melisse, which describes how the food is prepared, served and the beauty of this place. Visit Melisse restaurant in Santa Monica at 1104 Wilshire Blvd, call to 310.395.0881 for more info, view the opening hours and directions below.